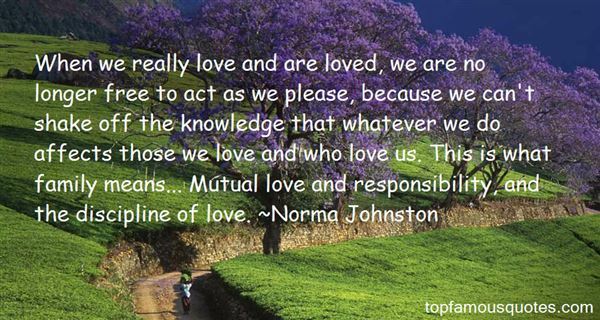 Reading and share top 2 Norma Johnston famous quotes and sayings. 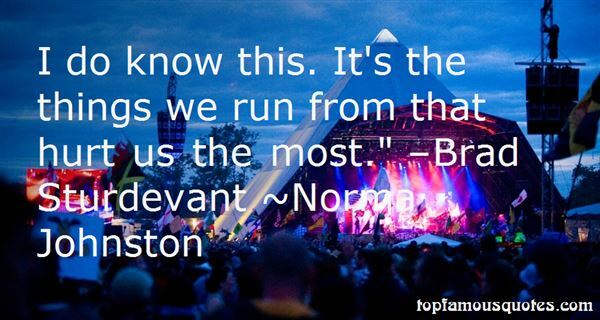 Browse top 2 most favorite famous quotes and sayings by Norma Johnston. And I withdrew into myself when I understood that they wanted to extract every thought in my head, one by one, like decayed teeth."